Let’s say this statistic would hold true for your congregation. If you had 100 members, and 30 of them made personal invitations. Not all invitations will be accepted,but if half of your invited guests accepted the invitation to church and brought their families, you will have 15-60 visitors in your congregation on Easter. Some of them will be out of town visitors who won’t come back any time soon. But several of your visitors will be local. Some may be seekers and your church can have that evangelistic impact of influencing their decision to follow Christ! Some of them will connect with your congregation and join you on your mission to the community. Launching a sermon series at the same time will give your new visitors reason to make that second and third visit. 1. Call your members into a season of prayer for 3-4 weeks ahead of Easter. The church I served at did a 21 day season of prayer in preparation during Lent. Each morning our pastor emailed 3 scriptures to read and some guidance for prayer, and we committed to 3 times of prayer during the day – 9am, 3pm, and 9pm. Praying through these Scriptures and the prayer guidance takes about half an hour each time. praying that we’d encounter people wrestling with the series topic. giving invitations to church so my friends can come and join us. praying for the particular friends on my prayer list. praying for my community – it’s schools, the government, businesses. Prayer is preparing me, as well as preparing the church for the spiritual work of evangelism that is coming. Launch a “Pray for 5 neighbors, 5 minutes a day for 5 weeks” or something similar. 2. Fix and update your church website for Easter. With the invitations that your church will be making this Easter, potential visitors will check out your website to learn who you are, what they might experience on Easter Sunday. Nothing is worse than for someone to get an intriguing advertisement drives them to your church website only to find something that’s out of date and embarrassing. Have a promo piece for your Easter sermon series on your church home page. Clearly list any special Easter services on your home page. Special webpage for the sermon series or Easter. Refresh your webpage following this checklist. Make sure your address and directions are on the footer of every page. 3. Enable your members to easily give invitations for Easter. Make flyers or business cards that are easy for members to give away. 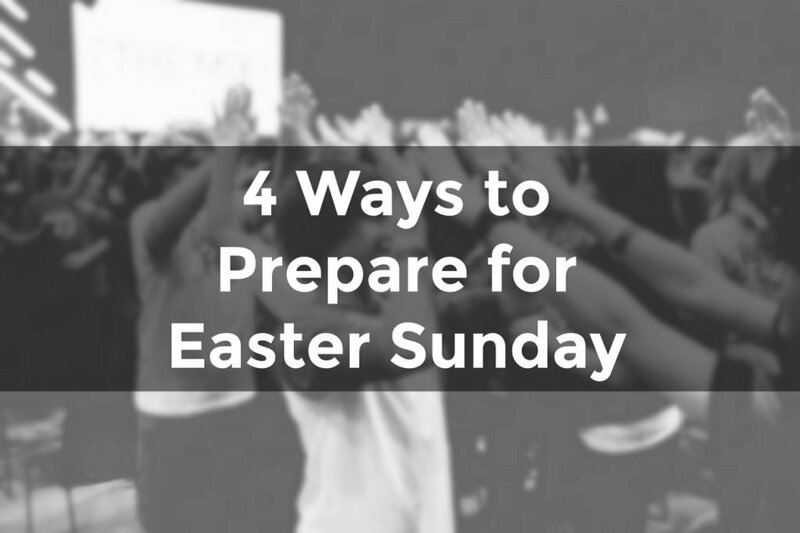 Use social networking tools to raise awareness of your Easter service. Pastor, make sure you are personally inviting people to church this Easter. Refresh the vision of the importance of hospitality for Easter. Sneak in a last minute training for greeting volunteers before Easter Sunday. Review your systems for hospitality to see what you can fix right now (download a free hospitality audit). Review your systems for follow-up contact. I offer several items to help you with fixing your church hospitality over at the EvangelismCoach.org store. 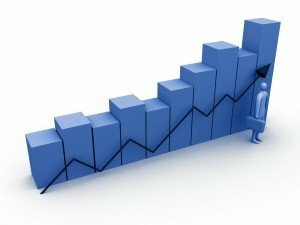 I spend time on the phone with your, up to 90 minutes, where I help you trouble shoot and develop some action plans. Good post, Chris. I definitely think the time before Easter is a great time to do some spring cleaning on your church website. And as far as social media goes, creating a Facebook event for Easter services can make it easy for your church members to invite their Facebook friends.